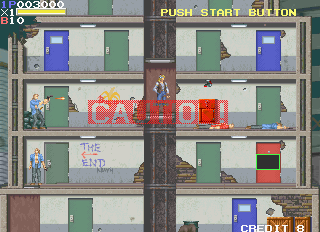 OverviewA more action-orientated sequel to the original Elevator Action. Now you can add videos, screenshots, or other images (cover scans, disc scans, etc.) 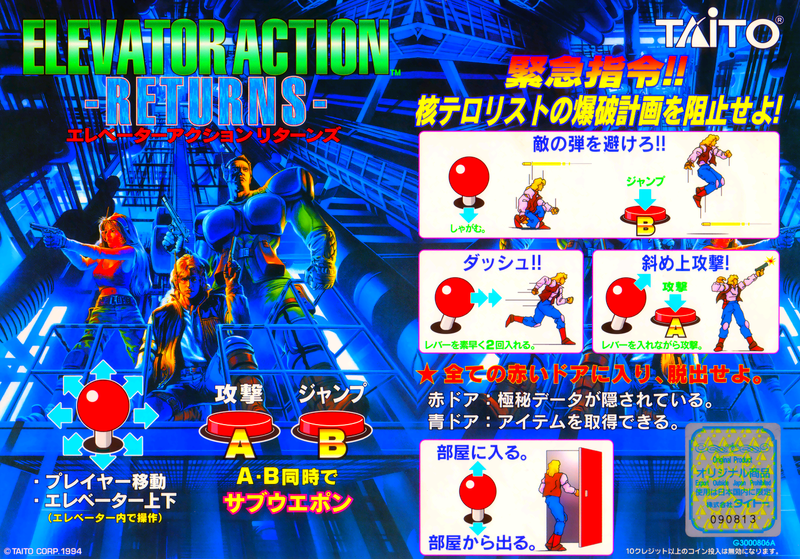 for Elevator Action Returns (Ver 2.2J 1995/02/20) to Emuparadise. Do it now!